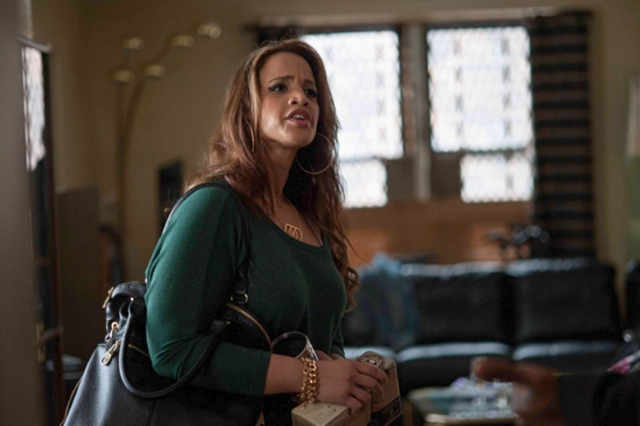 Dascha Polanco had always dreamed of becoming an actress, but doubted herself and pursued a career in nursing instead. 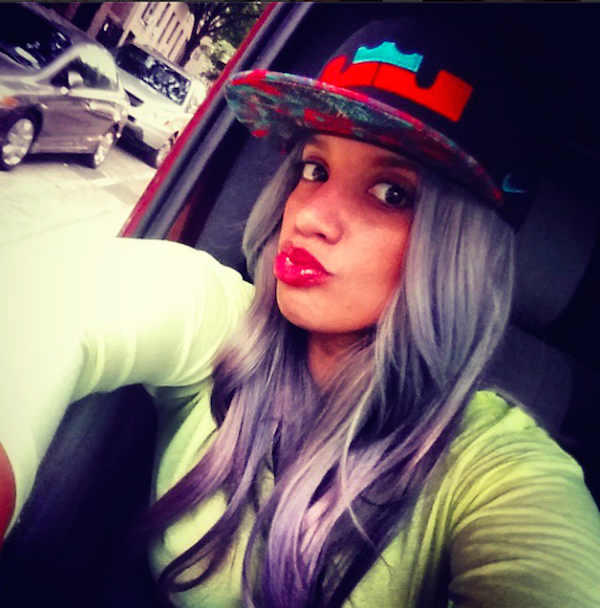 After college she began working as a hospital administrator at Montefiore Medical Center in the Bronx. Her fiance knew how much she loved the idea of becoming an actress and paid for her registration with an acting studio as a gift, encouraging her every step of the way. She later signed with Shirley Grant Management and landed minor parts on different television series such as Unforgettable and NYC 22. The staff for the Netflix series Orange Is the New Black thought Dascha would be a great addition to the cast and she landed the role of Dayanara “Daya” Diaz. 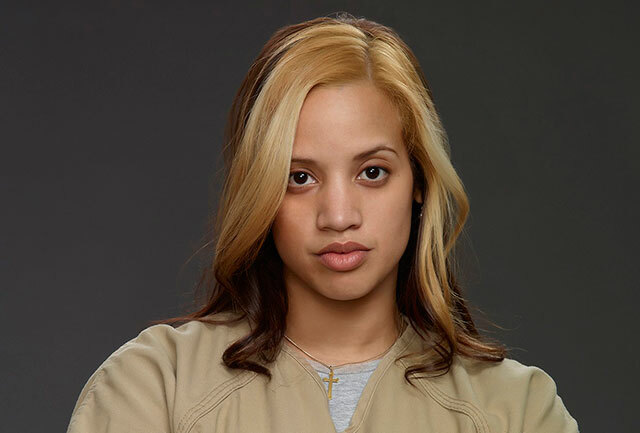 She plays an inmate and daughter of fellow inmate Aleida Diaz, portrayed by Elizabeth Rodriguez. 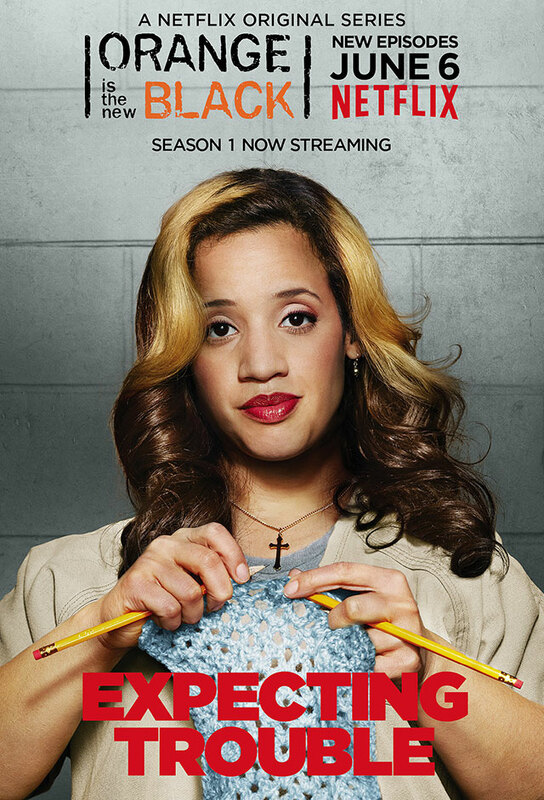 OITNB is Dascha Polanco’s first full time acting job. In 2014 she landed a role in a movie called The Cobbler alongside Adam Sandler, Dan Stevens, Dustin Hoffman and Steve Buscemi. The film was released on March 13, 2015, by Image Entertainment. 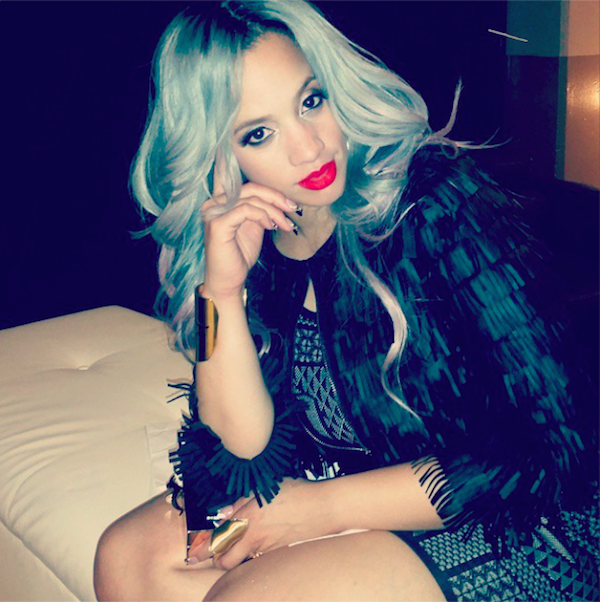 This entry was posted in Women Crush and tagged Dascha Polanco, women crush, women crush wednesday by Janey Grace. Bookmark the permalink.